Hello gorgeous ladies! So my birthday is coming up soon, and I thought why don't I spoil my readers by throwing a few giveaways?! Here is the second one! There will be two winners from the blog, and one winner from Instagram! so participate in all of them for a higher chance of winning! 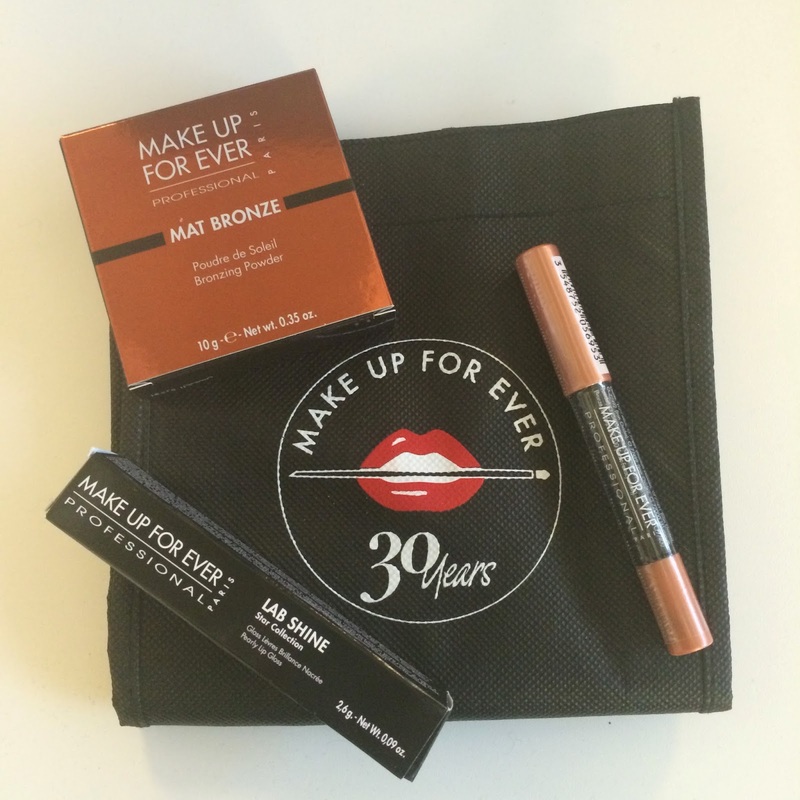 Stalking you everywhere on FB, Insta, Blog...Hope to win...MakeupForeverProfessional Addict. Done.wish to win by the Grace of Allah Almighty. Happy Birthday sweetie...:-) Done with all the above steps.